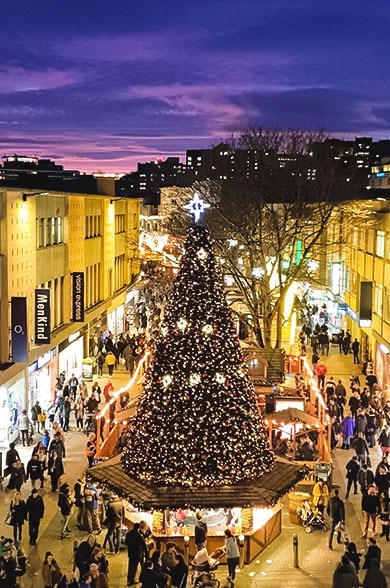 Located in the very heart of Bristol City Centre, our Christmas market is home to over 50 unique stalls, as well as entertainment from the likes of Santa and reindeer visits in December. Visitors can enjoy heated seating, delicious drinks and live music in our Jäger Barn Bar, and also try their hand at the much-loved sport of curling for some competitive fun. 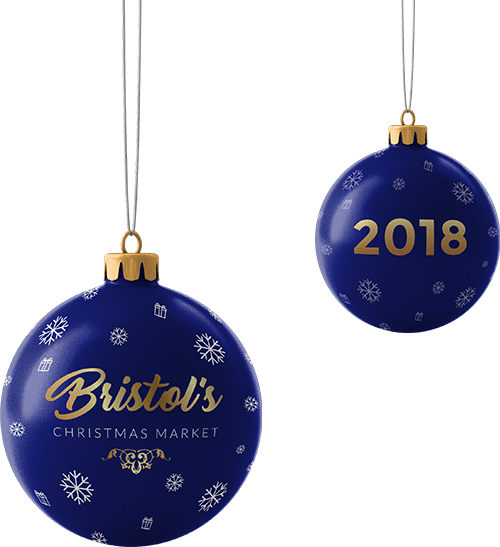 Nestled within the heart of Bristol City Centre is our wonderful Christmas market, where you’ll find over 50 stalls selling an array of unique gifts and crafts. 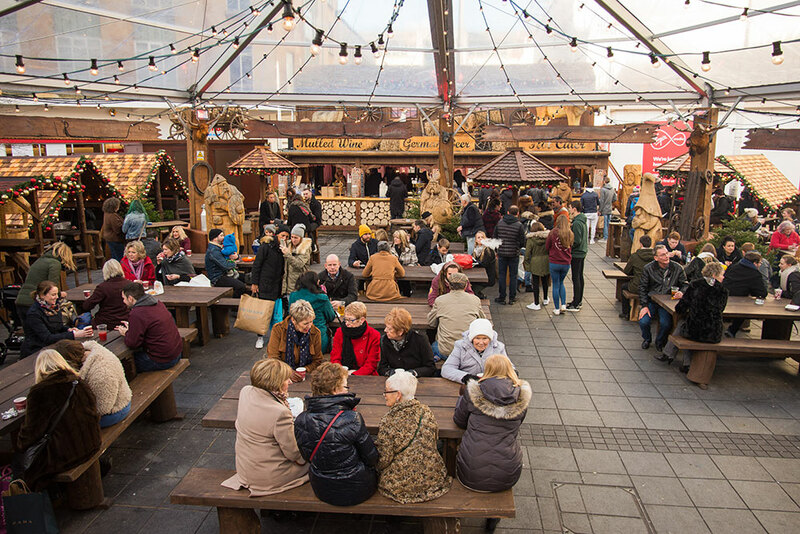 Grab yourself a warming hot chocolate or mulled wine and meander through the huts, and come and see for yourself the beautifully handmade items that are on offer. 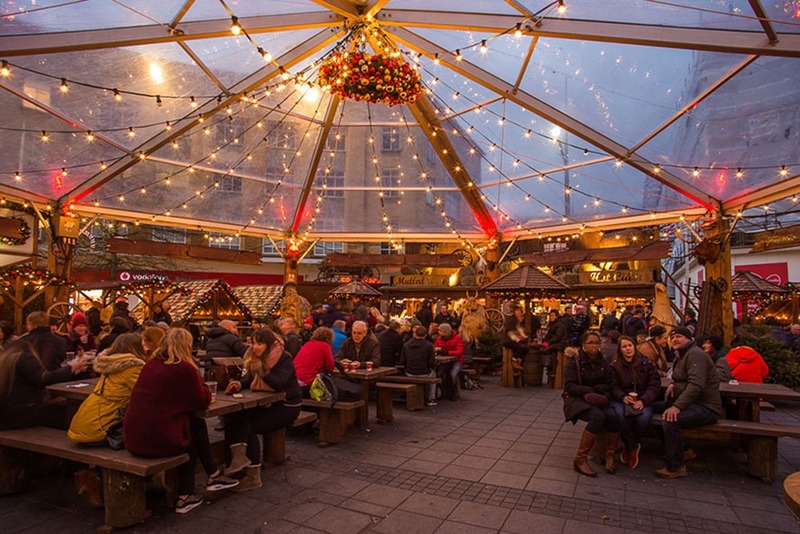 Come and visit our Bavarian alpine bar, which is fully stocked with festive Christmas drinks, including German Gluehwein, warming mulled cider and indulgent hot chocolates with a shot of Baileys. 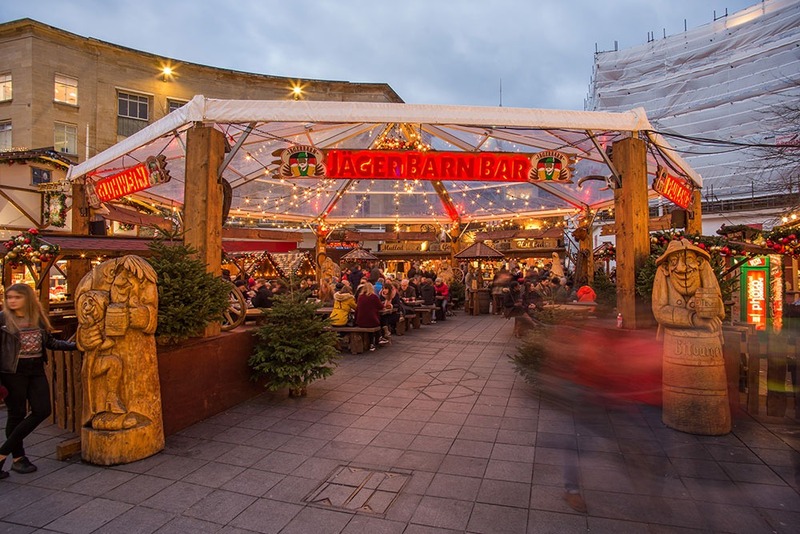 With live music from Thursdays to Sundays, as well as delightful decorations and heated seating areas, our Jäger Barn Bar is the perfect place to soak up the wonderfully festive atmosphere with family and friends. 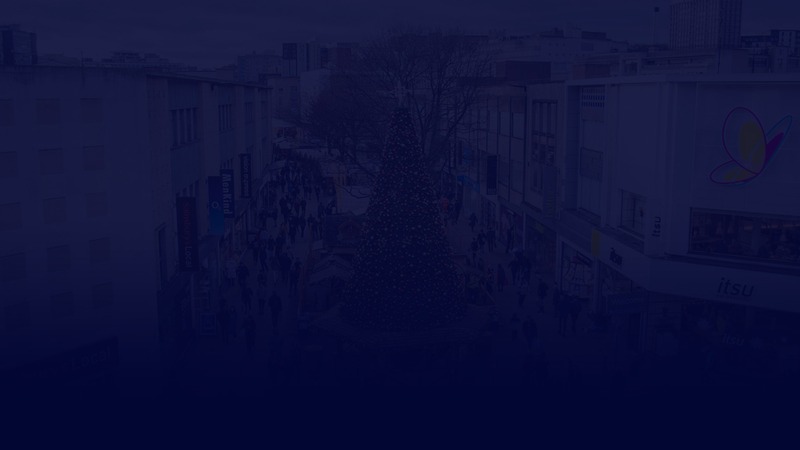 Are you looking for ways to get into the Christmas spirit? If so, hit the ice and give competitive Bavarian curling a go! 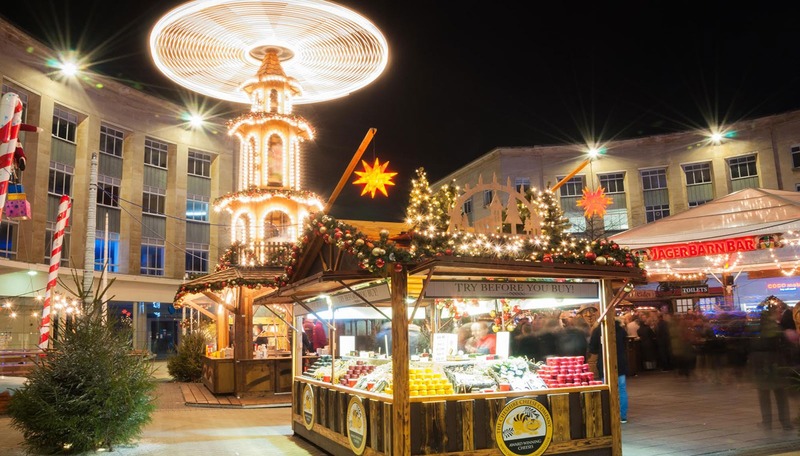 Whether you’re new to the sport and fancy giving it a go for the first time, or want to show off your honed skills, there is plenty of festive fun for all to enjoy. Bavarian curling is a winter sport, somewhat similar to curling. In Germany, it is known as “Eisstockschießen” and has been demonstrated at the Winter Olympic Games. 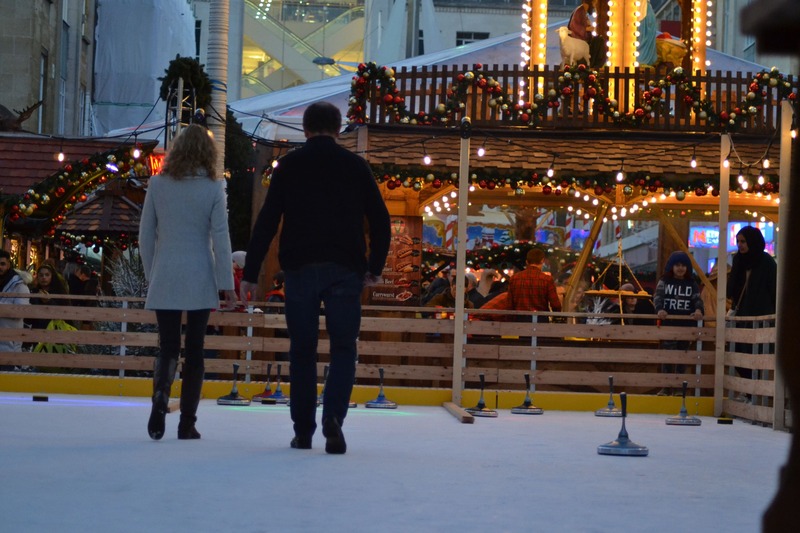 It’s definitely a game to add to your Christmas bucket list! 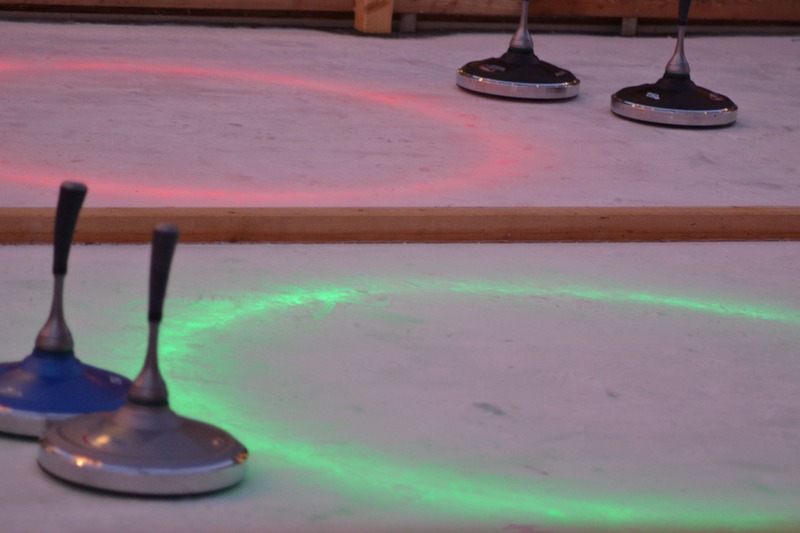 So, grab an ice stock before taking to the sheet to try your hand at battling your friends to get as close to the marked circular target. The team who get the closest wins! Ho ho ho! 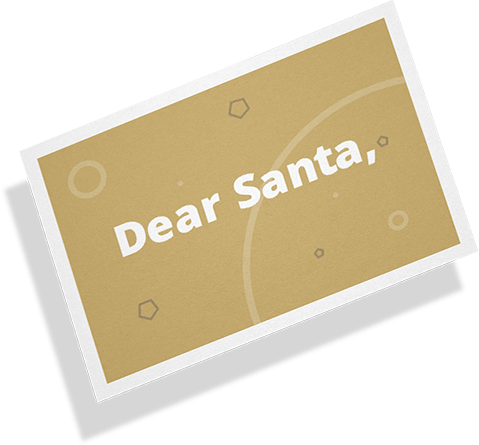 What better way to get into the festive spirit than by writing a lovely letter to Santa? This Christmas tradition is the perfect way to make sure Santa knows what you would love for Christmas this year! 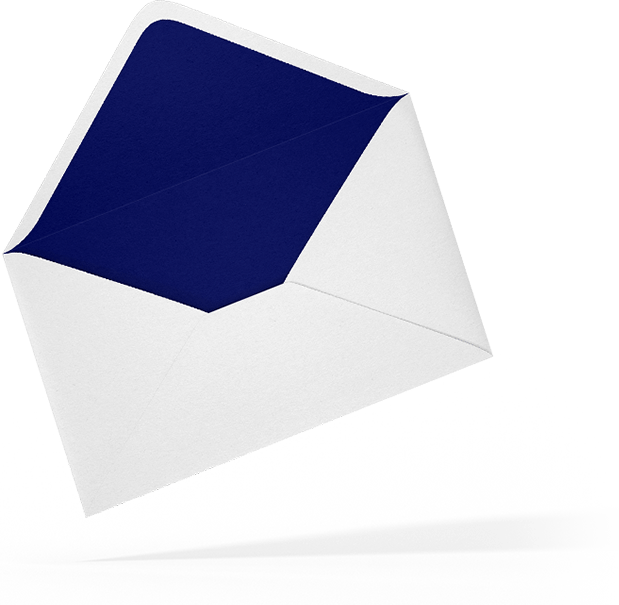 Simply put your letter in Santa’s letter box located on site and receive a greeting card from Santa, his helpers, and the Bristol Christmas Market.